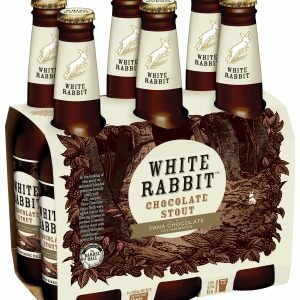 White Rabbit Brewery has teamed up with Pana Chocolate to bring back its Chocolate Stout for a limited time this Easter season. 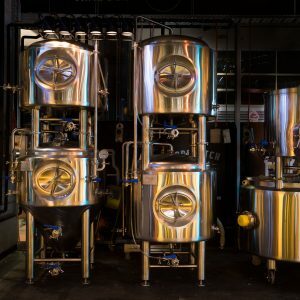 Brewhouse and fermentation cellar design should be directly influenced by the business model of a start-up brewery, advises Julian Sanders of Spark Breweries and Distilleries. 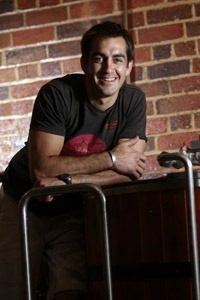 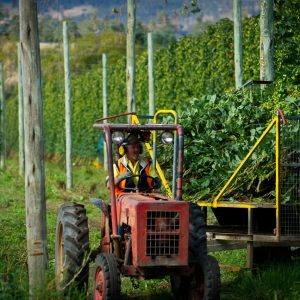 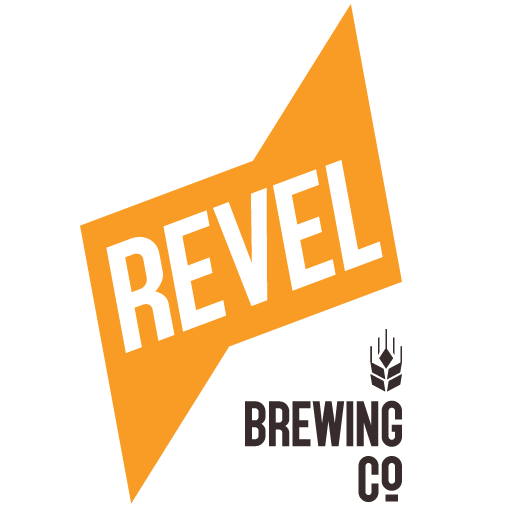 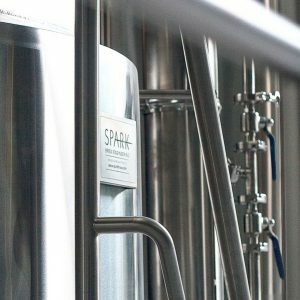 Choosing a business​ ​model,​​ ​selecting a suitable site ​and​ ​gaining regulatory approval are the first hurdles for a commercial brewing start-up, writes Spark Breweries and Distilleries founder Julian Sanders. 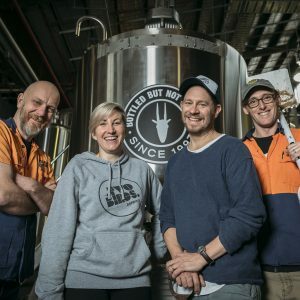 Mountain Goat Beer is celebrating its 20th birthday with festivities around the country and a few special beers. 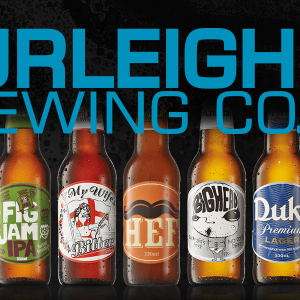 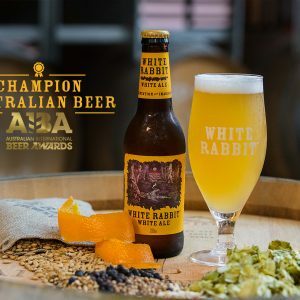 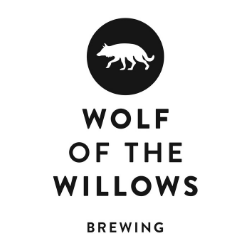 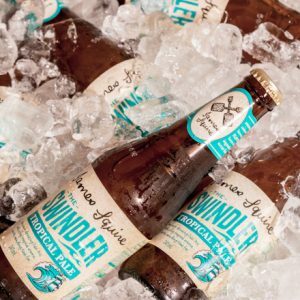 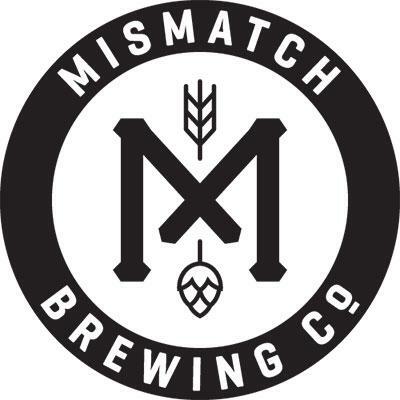 A catch-all category encompassing several distinct styles, wheat beers remain a niche affair in Australia, as evidenced by the limited number of local versions on the market. 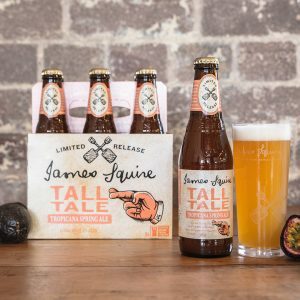 The spectrum of red, hoppy beers currently proving popular with drinkers owe their origins to the convergence of two modern American craft beer styles.